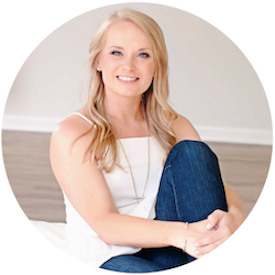 Your eyes are not deceiving you - there actually is a post coming from this little blog this morning. If you follow me on Instagram, you have probably gathered that I've been on vacation. 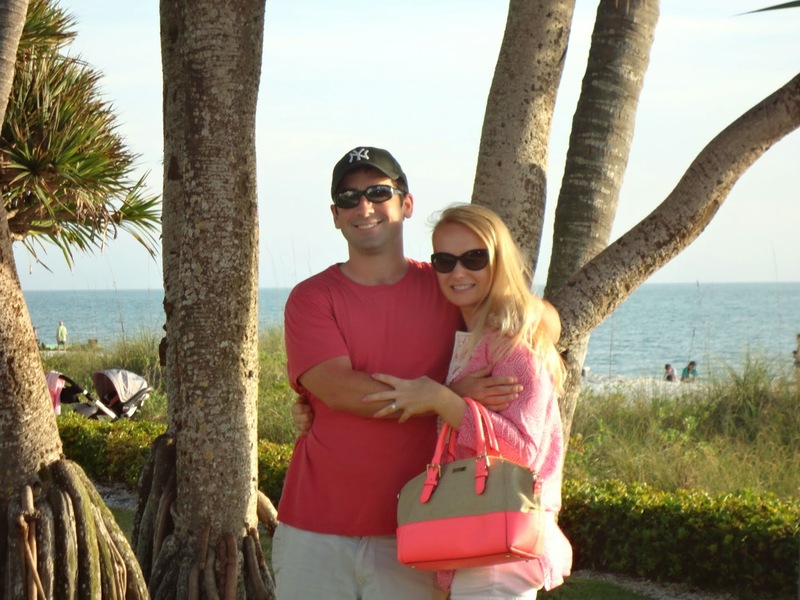 Last Friday, Corey picked me up at work promptly at 2:30 and we headed down to Naples, Florida to visit his parents. It was a loooong drive and we didn't arrive until the wee hours of the morning but once we did there was nothing but relaxation, which is exactly what I've needed lately. My days pretty much looked like this every day. I broke out all of my pool/beach gear and got a little natural sun. Maybe even enough to give my Tan Towels a break for a week or so. How gorgeous is this photo? 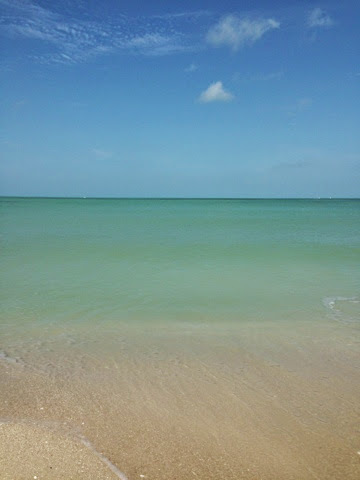 The weather was warmer than when we went last year so I feel like I got to enjoy the beach more. Of course lots of quality time was spent with my sweet husband, who I feel like I haven't seen in ages even though we live together due to lots and lots and lots of meetings and after-hours work commitments lately. Many cocktails were sipped. 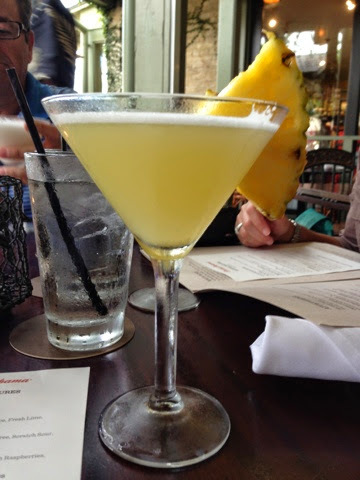 My favorites were the pineapple pictured above and a Key Lime martini. Yum. 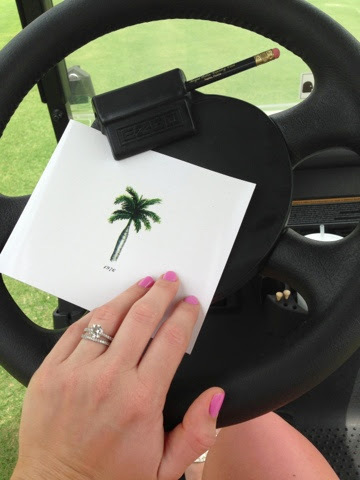 I even spent a little time driving the cart while Corey golfed. The thought of pink clubs is making me consider taking some golf lessons of my own. 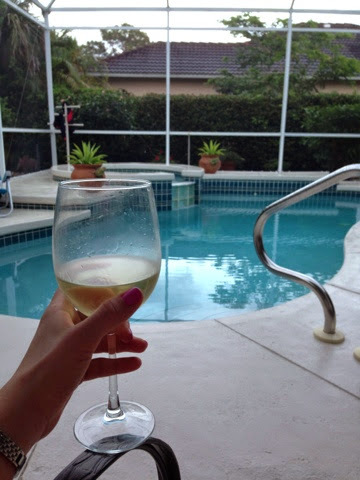 Most of all, it was really nice to get away for a week, to sleep until 9:00 every morning, sip coffee on the lanai, kiss on my husband, catch up with my mother in law and father in law, meet up with some of my own family in the area, and not even attempt to connect my work iPad to the internet. 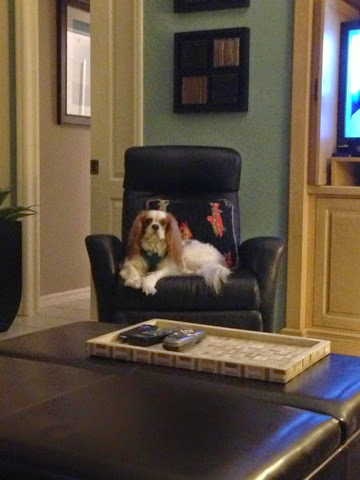 Oh yeah, and Riley came too to do some relaxing of his own. A girlfriend and I were talking about six weeks ago about how we really needed some kind of girls' club. That is - a monthly obligation that could get us all together. We wanted something fun but that wouldn't really require too much prep work because let's face it - things are just crazy busy right now. Our first "meeting" was last week and I hosted. The premise is that everyone will bring a bottle of wine and an app that they feel compliments it. To prepare for hosting the girls in my home I pulled out these cute cocktail napkins. 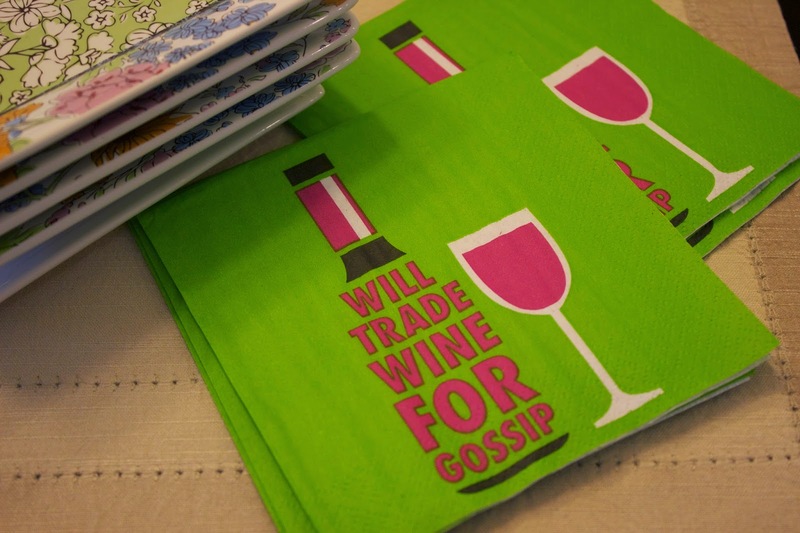 I have an entire drawer full of fun cocktail napkins but these seemed just perfect for wine club. I also put together a little cheese plate. 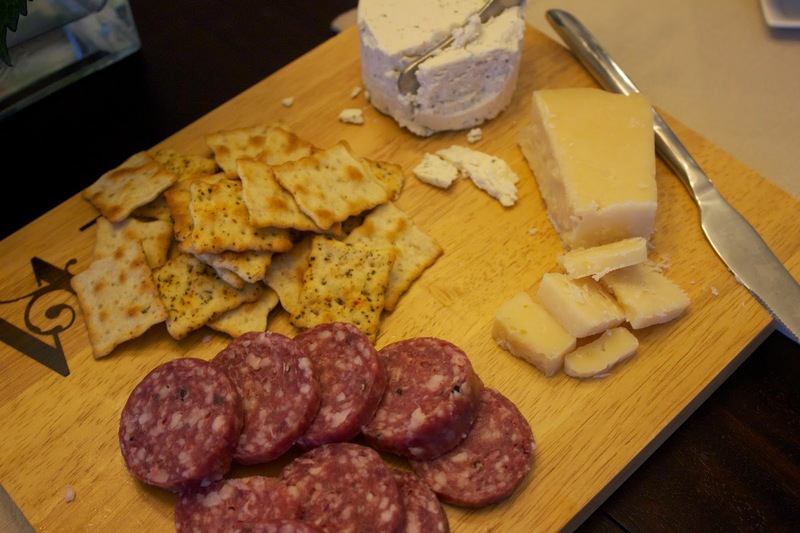 This one has some delicious parmesan that our local grocery imports from Italy, some Boursin from Trader Joe's (they have the best price), some salami, and some crackers. Cheese trays are just an easy app. You can really keep the ingredients handy and pull them out at the last minute. I always try to have a couple cheeses on hand in case we get to feeling hospitable at the last minute and need a quick app. I chose a sauvignon blanc from Vin Master, a cute little wine shop in South End. 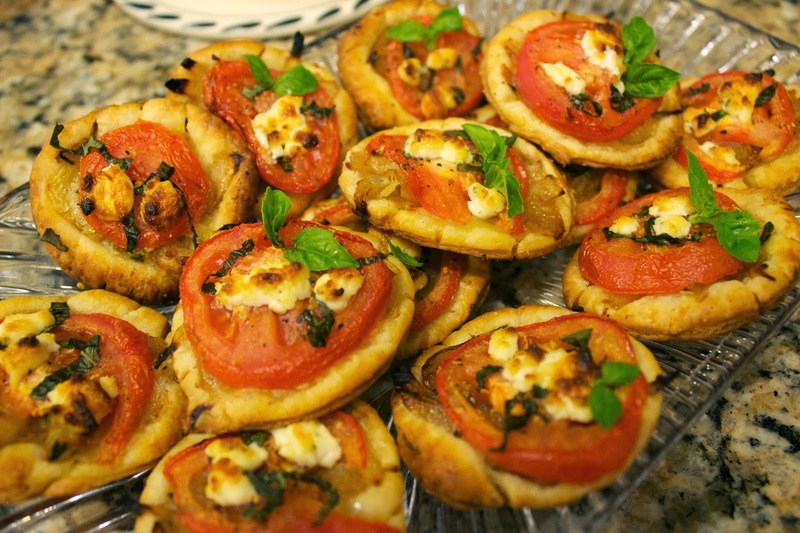 To complement it I made mini tomato and goat cheese tartlets. Barefoot Contessa has a recipe for individual tartlets that sounded just divine. I just adapted it by using roma tomatoes and cutting my puff pastry smaller to make them resemble a picture I'd seen on Pinterest. These were so, so good. And they were pretty, too. They tasted like mini gourmet pizzas. Corey who was my guinea pig said they reminded him of these amazing tartlets we used to get in the city at our favorite French restaurant, Chez Jacqueline. Unfold a sheet of puff pastry on a lightly floured surface and roll it lightly. Use a 2-inch biscuit cutter to cut 10-12 circles, discarding the scraps. Repeat with the second pastry sheet and place on two cookie pans lined with parchment paper and refrigerate until ready to use. Heat f olive oil in a large skillet over medium heat and add the onions and garlic. Sauté for 15 to 20 minutes, stirring frequently, until the onions are limp and there is almost no moisture remaining in the skillet. Add ½ teaspoon salt, ¼ teaspoon pepper, the wine, and thyme and continue to cook for another 10 minutes, until the onions are lightly browned. Remove from the heat. Place one-quarter of the onion mixture on the center of each circle. Place a slice of tomato in the center of each tart. Brush the tomato lightly with olive oil and sprinkle with basil, salt, and pepper. Crumble a little goat cheese on the top of each tart. Bake for 15-20 minutes, until the pastry is golden brown. Serve hot or warm.